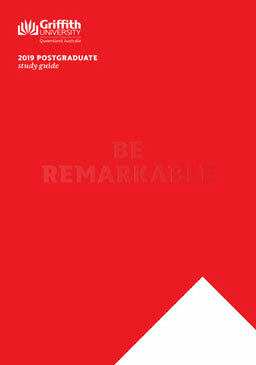 Complete this form to download your Postgraduate Study Brochure or to talk through your options with a Student Adviser. Become qualified as a primary teacher in just 1.5 years. If you are new to teaching, this online degree provides the foundation level of knowledge and skills required by modern primary educators to start and progress their career.